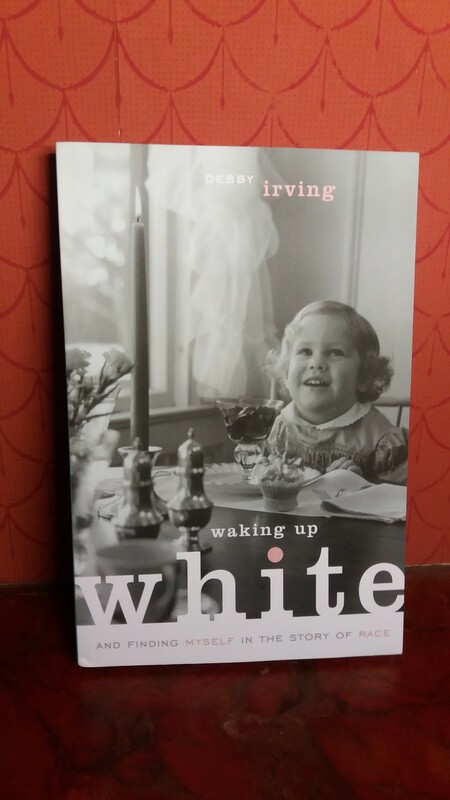 A new reading group will explore race and privilege using the book Waking Up White and finding myself in the story of race, by Debbie Irving. The formation of the group follows interest shown in the #BrusselsSoWhite series of Politico articles in December. 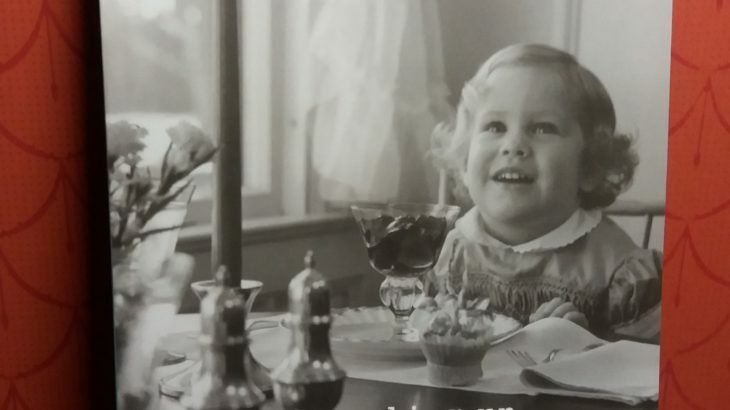 Quaker House in Square Ambiorix will provide a relaxed venue for anyone who wants to explore these issues in more detail, and particularly what they mean for us personally. 2018, Human Rights, News BrusselsSoWhite, Equality, Human rights, Sanctuary Everywhere, SanctuaryEverywhere, White Privilege. permalink.